Corruption: As someone who has spent his whole life in a third world nation, the role of corruption in the poverty of its masses cannot be overly emphasized. Corruption ranging from mismanagement of public resources like funds, abuse of public position for personal gains amidst others are prevalent forms of corruption. This, in turn, leads to the concentration of the wealth of the nation in the hands of a select few with a vast majority living below the global average daily income. High Rate of Financial Exclusion: In many third world countries in Africa, Asia, and Latin America, the percentage of the population that are unbanked or have little or no access the services of financial institutions are significantly high. This serves as a major contributing factor to poverty due to the difficulty to access funds in the form of grants, loans and other means of support in order to alleviate poverty. It is pertinent for the growth of the economy of these third world countries, and the global economy, that a system which is transparent and cannot be manipulated be employed, in order to help alleviate poverty through the complete eradication of corruption. Blockchain technology has provided a means for trustless peer-to-peer interactions. This is facilitated through the storage of transactions on a distributed ledger which is not only public but also immutable, hence, transaction details cannot be altered once recorded. The International Blockchain Monetary Reserve (IBMR) has proffered a solution to these challenges by utilizing blockchain technology. The International Blockchain Monetary Reserve has developed a model which employs Social Proof of Work which lowers the rate of corruption, creates an efficient entrepreneurial market and a financially inclusive system, thereby facilitating economic development with the Asia Reserve Currency Coin (ARCC) at the core of the system. Social Proof of Work involves the rewarding of individuals with incentives in the form ARCC for helping perform beneficial tasks to the system like reporting corruption-related issues using a location-based application. This takes the saying ‘If you see something, say something’ to a very functional level where users can easily report corrupt acts and get rewarded for them. It is needless to say that once such acts are exposed, perpetrators are held liable for their actions. The data from these reports are then analyzed and verified. 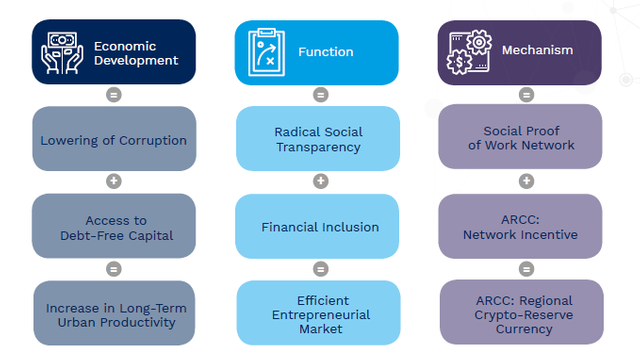 FINANCIAL INCLUSION By engaging well-meaning members of the populace in carrying out social proof of Work and incentivizing with ARCC, IMBR provides them with an opportunity to become a part of one of the fastest growing markets; cryptocurrency, while also allowing them to help build and be a part of a sustainable financial system. ARCC is the native cryptocurrency of the IBMR which serves as the financial model and the liquidity provider. ARCC will be used in paying incentives to users for performing social mining tasks. ARCC will also be used in generating funds for ARCC Currency Reserve. 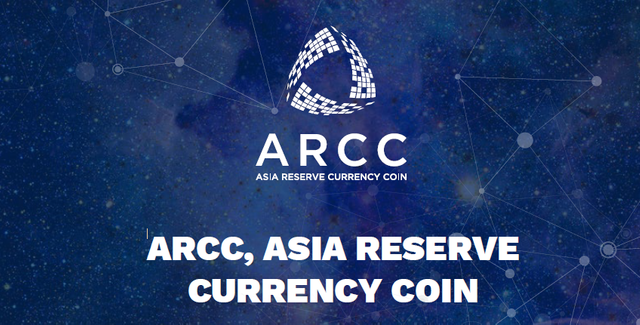 ARCC has the long-term objective of becoming cryptocurrency-reserve of the region of southeast Asia. This is achieved through its long-term alignment with market growth in the Southeast Asian region. ARCC is a micro-asset which has real use cases, unlike numerous cryptocurrencies which are just utility tokens, allowing users to actively co-invest in projects that ARCC has already invested in, or hold ARCC by locking in a minimum balance. ARCC is a stable coin backed ARCC Currency reserve which consists of real assets in the form of fiat holdings, other cryptocurrency holdings, and ARCC holdings. ARCC will also be used to seed investments, grants and other ventures within the region. 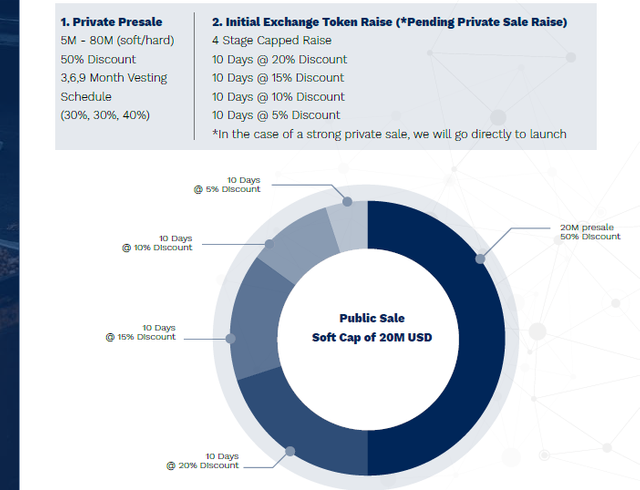 ARCC is being offered to the public through a token sale exercise and the total number of ARCC minted will be dependent on the four phases of minting with the first phase being determined by the number of ARCC bought during the presale and initial token raise. The subsequent minting is dependent on the token minted during previous phases. This token minting model helps ensure that the total supply is controlled without minting too many tokens into existence. This prevents the possibility of excess token creation, one if the major reasons for the ‘burning’ of tokens. Developed by a team of seasoned professionals with a wealth of experience and led by Sinjin David Jung, the founder of one of the leading fintech firm in the Philippines, True Money Philippines which is licensed under the Central bank of Philippines, ARCC aspires to be a lasting solution to corruption and a tool for the financial empowerment of many. The team has developed a solution to one of the problems being experienced by a vast majority of the global population, with a focus on Southeast Asia, an indication of their commitment to the betterment of the lives of people and a dedication to a noble and profitable venture.